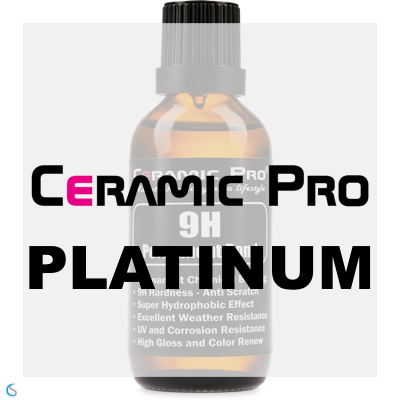 Ceramic Pro 9H is a revolutionary and transparent glass coating, the industry leader in paint protection. It's the thickest, hardest paint protection coating available, and comes with a LIFETIME Warranty. 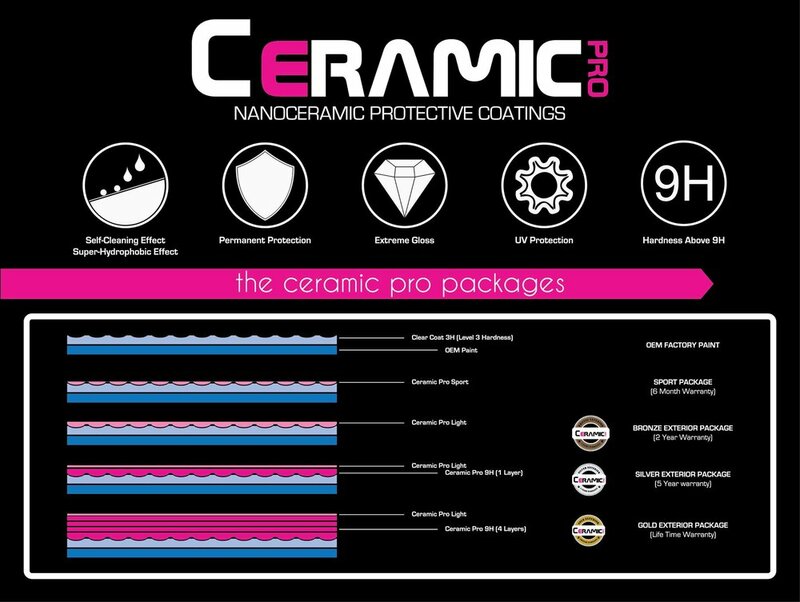 Ceramic Pro 9H is a new generation of coating technology. It outperforms and outlasts older products like wax and sealants. 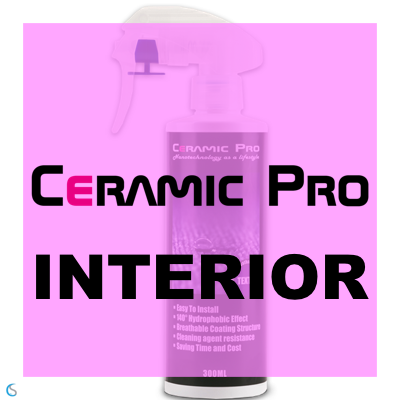 Adding a ceramic layer of Sportcoat Pro to a clean vehicle will help keep that glossy look for longer while also providing protection from scratches, UV rays and water spots. 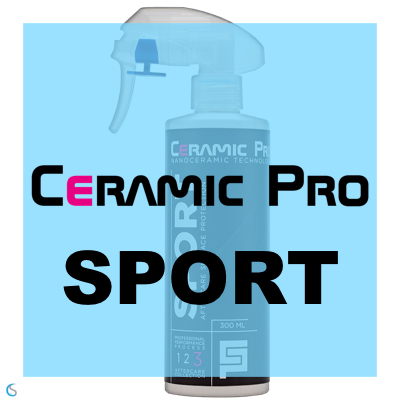 Sportcoat Pro is a nano ceramic, super hydrophobic glossy coating - perfect for those looking to quickly increase the shine and protection factor of his/her ride.